NEW YORK — Oh brother, where are thou? That's where twins Jermall and Jermell Charlo will be Saturday night at Barclays Center. No, not fighting each other; no family feuds here. "Me and my brother are both hungry," Jermall said. "We want the fans and everyone to know that we're the best in the world. Sooner or later the rest of the world will know it." Added Jermell: "Now that we're here, me and my brother have big opportunities. We can't drop the ball. This is important to us and we're going to take advantage of it. It's only right that me and my brother close out this year." "Every fight is tough," said Jermall, a champion since 2015. "I'm not sleeping on this guy. I'm sleeping this guy. 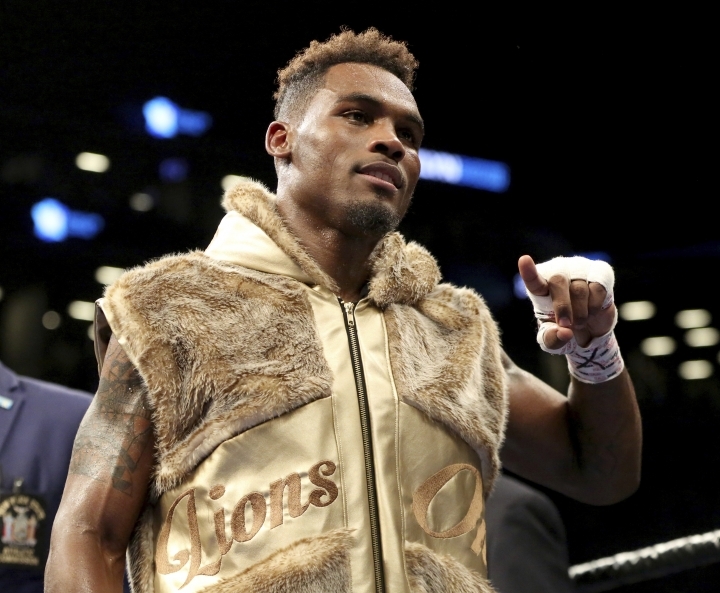 "This is a great chance for me to put on for my fans and my people. There's no disappointment. Korobov is a different kind of fighter than Willie Monroe, but I am prepared to fight against any style." "I have the skills to make this a great night for myself," he said. "I am going to bring everything I've got. I spent some time outside of the ring, but the whole time I was preparing for a moment like this and I'm going to make it count. "This was such a big opportunity that I was immediately telling my team 'yes.' This is what all my work has been leading to." "Everyone will see Saturday night that I'm just different than these other guys," he said. "I'm going to get in there and do what I have to do for 12 rounds. If I do that, Jermell Charlo should prevail. I'm going to put my life on the line like every time I step into the ring. "I'm a hungry fighter. All the talk on the outside, that makes me want to destroy my opponent. I'm going to choose to be dominant and go out and destroy this guy." 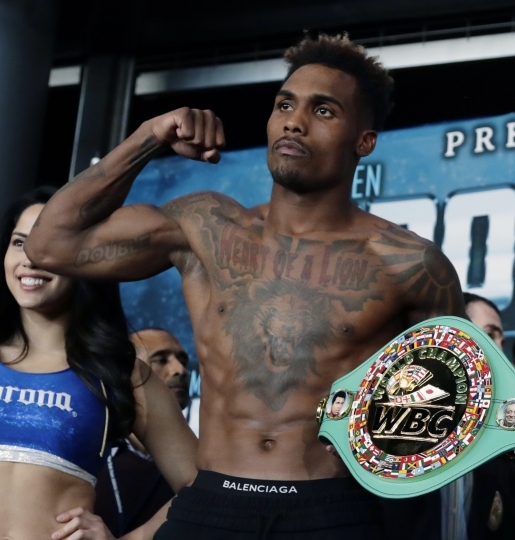 "I think that Jermell is a more technically sound fighter than Jarrett Hurd, but I'll be able to answer better after Saturday night," Harrison said. "I can't get caught up in comparing them now. "There's nothing I want more than a rematch with that Jarrett Hurd. All roads lead to Jarrett Hurd for whoever wins this fight."